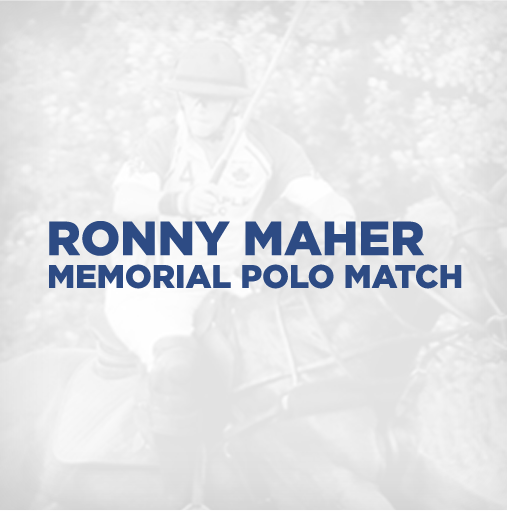 This event is in memory of my father, Ronny Maher. He was an avid foxhunter his entire life but polo hit him like a ton of bricks at 60 years of age. He loved chasing that little white ball. That is why we have a polo game for him.